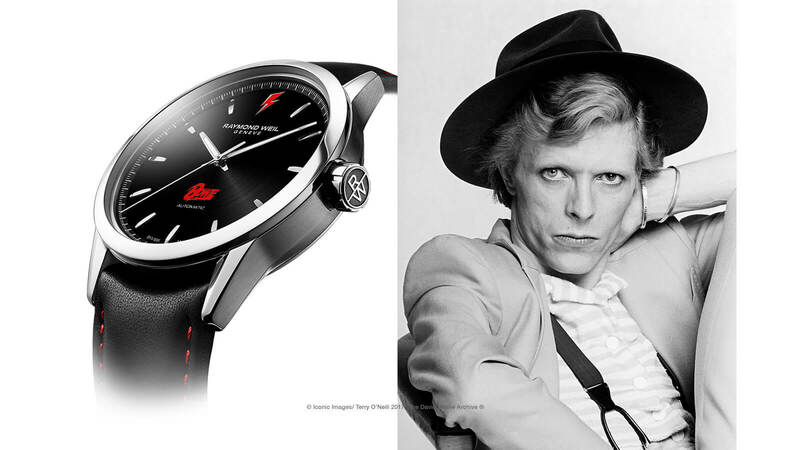 Since its creation, luxury Swiss watchmaker RAYMOND WEIL has been deeply inspired by music and the arts. The brand continues its support of the music industry by partnering with the 2018 MTV Europe Music Awards in Bilbao, Spain. In this annual music ceremony, RAYMOND WEIL named actress Nadia de Santiago as Friend of the Brand. She is a leading actress on the successful series “Las chicas del cable”, which is currently a huge success on television. The actress chose a 34mm stainless steel model with a pink dial from the new freelancer Ladies collection, which highlights the spirit of a modern and dynamic woman. “RAYMOND WEIL is delighted to celebrate this partnership with the MTV EMA’s and to welcome Nadia de Santiago as Friend of the Brand. 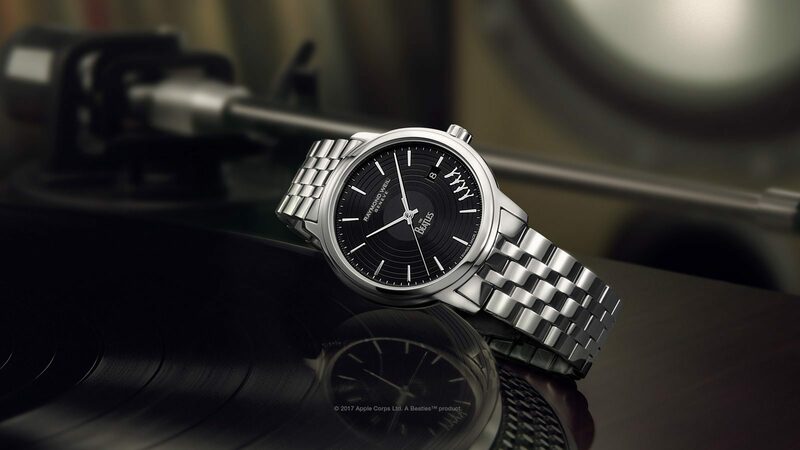 There is a synergy and relationship that music and watchmaking have in common and music continues to be a significant part of the RAYMOND WEIL DNA”, commented Elie Bernheim, CEO of RAYMOND WEIL. The 2018 MTV EMA’s in Bilbao hosted stars such as Lindsay Lohan, Anitta, Debby Ryan, Jack & Jack, David Guetta and Evan Ross. Camilla Cabello received 4 awards and we watched Panic! At the Disco, Alessia Cara, Bastille, Anne-Marie, Marshmello, Nicki Minaj at the front of the party. These artists join the list of other attendees such as Janet Jackson, Halsey, Rosalia, Jason De Rulo and, of course, Hailee Steinfeld.